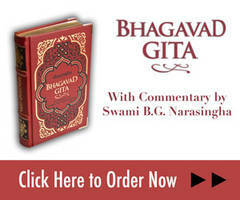 Haridasa Thakura is the personification of devotion. First become a pure devotee then after some time we may experience what is love of Krsna, gradually as we undergo purification. When we satisfy Krsna with pure devotion then we will understand and experience what is prema. 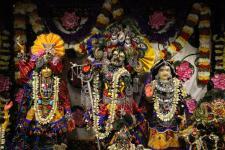 The perfection of our life is to serve the higher group of devotees. When we are fit for eternal life, then we will get eternal life. Full surrender and only full surrender is the path to satisfying Krsna. All for Krsna, nothing for me. 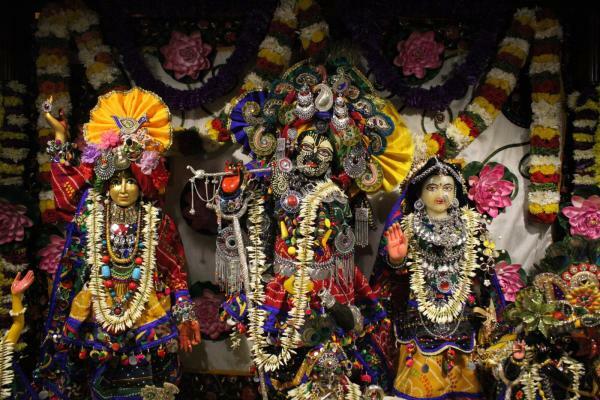 All the things we keep inside disqualify us from going to Krsna. After so many lifetimes, once coming to the point of diksa we should complete the process of Krsna consciousness.